Welcome to Bobby's Careers. Our products are loved. Our service second to none. Our operation to supply the UK with great tasting sweets, cakes and snacks on point. But without our fantastic team making it happen, we just wouldn't be Bobby's. 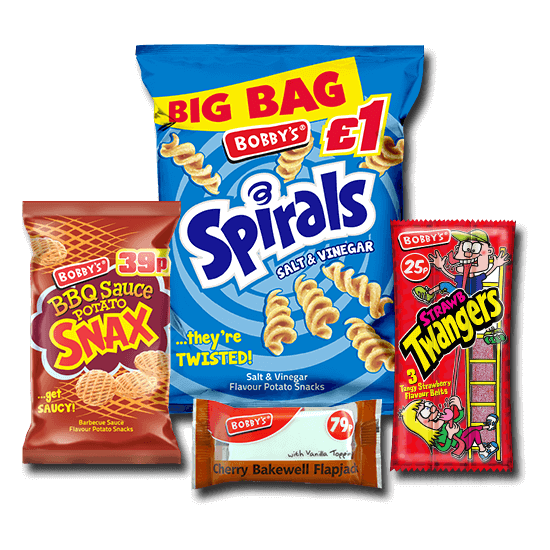 Bobby's is one of the UK's leading distributors of snacks, sweets and cakes. 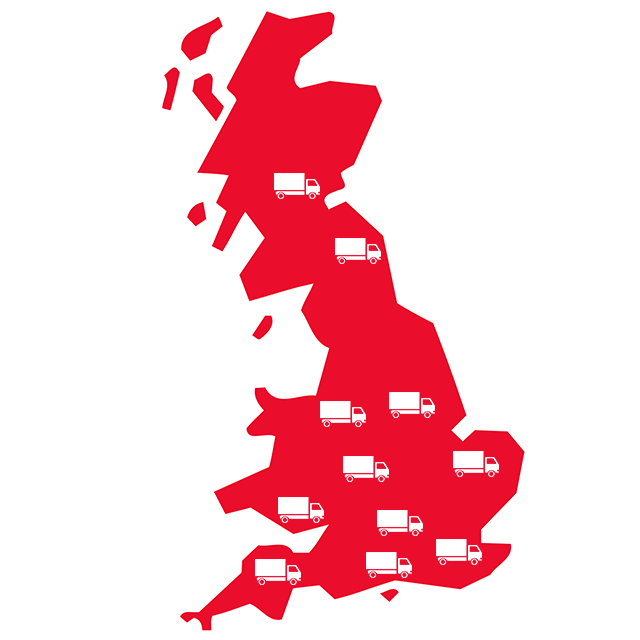 From newsagents to holiday parks to forecourts, we supply direct to over 20,000 stores every two weeks. 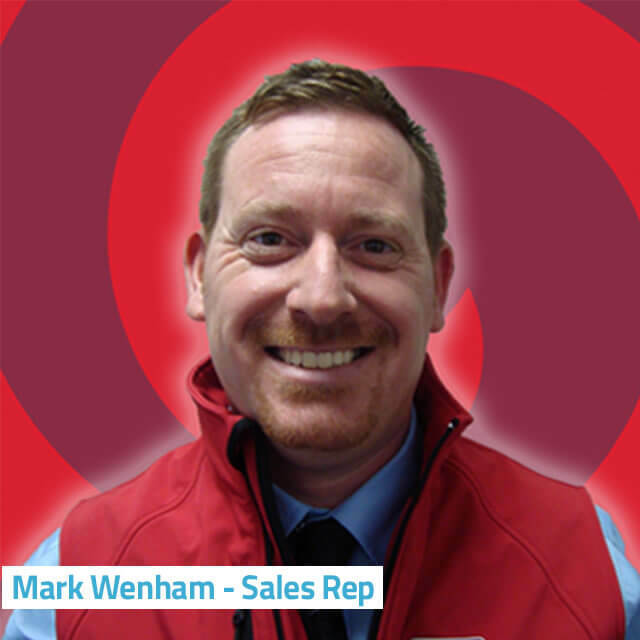 Operating from 11 depots with 180 employees who all play a key role to ensure our operation runs smoothly. 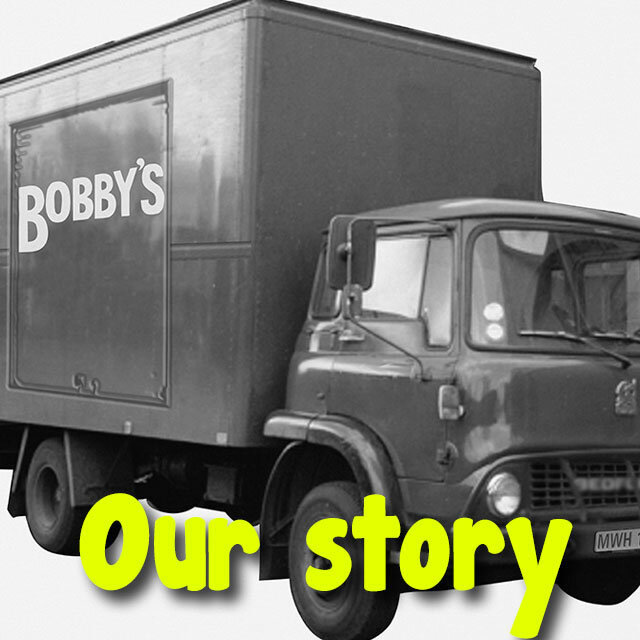 Bobby's has grown to become a well established, much loved brand when it comes to all things sweet and savoury. We pride ourselves on great tasting products with amazing value for money, which is exactly what we're known for. You'll be part of a UK brand that's going places. Why should someone apply to work at Bobby’s? It’s an enjoyable and engaging working environment. The company offers many growth and development opportunities and a chance to think outside the box. There’s always new ways to develop your skills. Are you proud to work for the Bobby’s brand? Definitely! Bobby’s represents good quality and great service! How long have you been working at Bobby’s? What do you like best about working for Bobby’s? 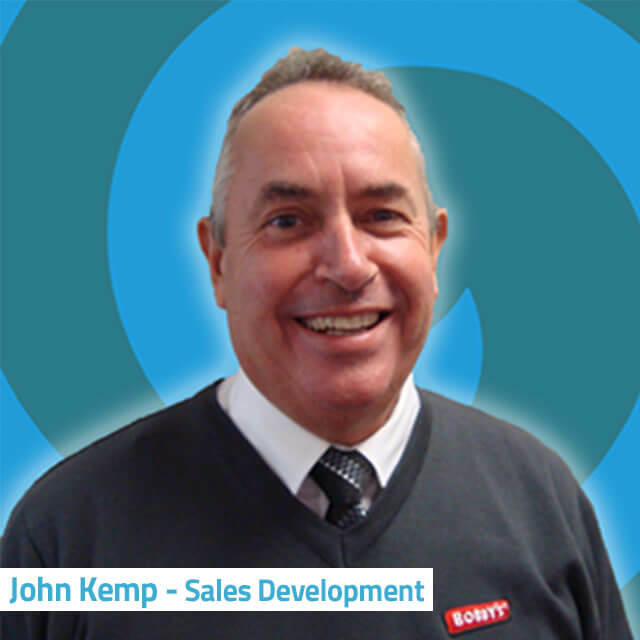 The challenge of a sales driven environment, the support of the team, colleagues and the high quality products we have. I’ve got all the tools to help and support me in my day to day. As we’re a food sales and distribution company, opportunities are more likely to arise in selling our fantastic range of snacks, sweets and cakes. 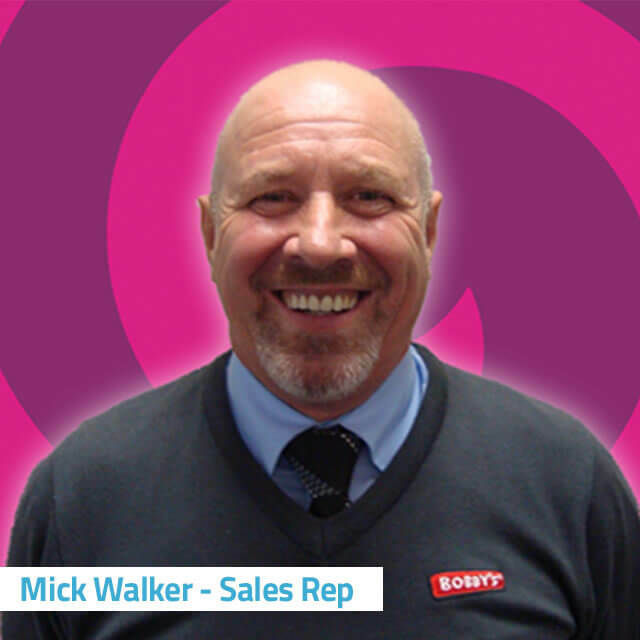 Where you’ll become the face of the Bobby’s brand, developing relationships with retailers in the community every day……………….. Are you up for the challenge?